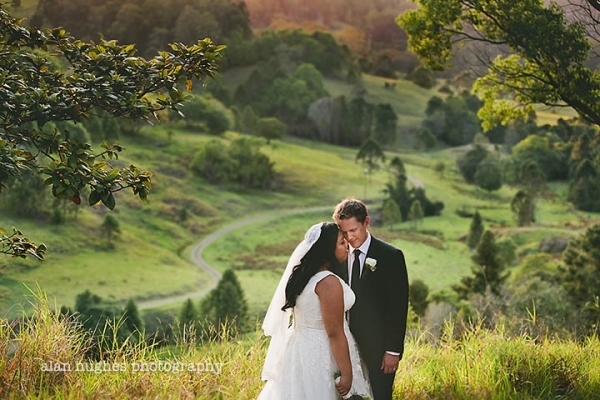 Mick and Therese's wedding was at the Sunshine Coast hinterland's Flaxton Gardens - set amongst the beautiful scenery of Maleny and Maleny. 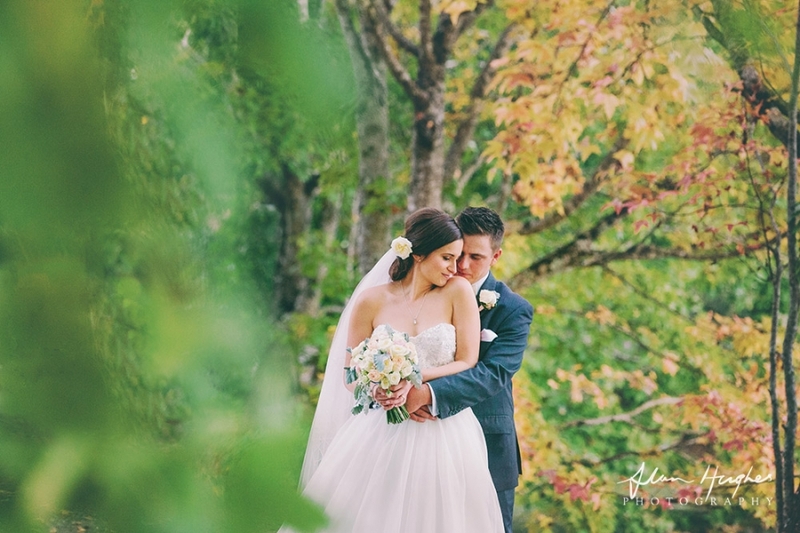 It was such a pleasure capturing their day surrounded by family and close friends - these are just a few of my favourite moments from an awesome day. 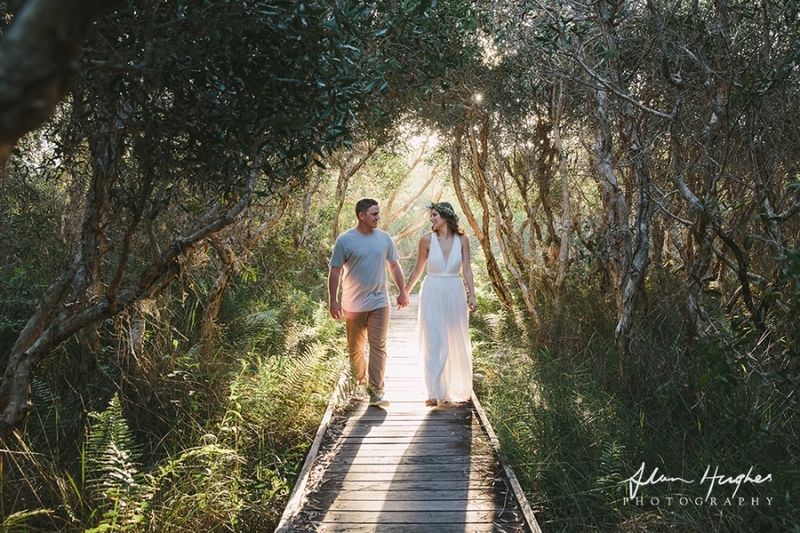 This is a small selection from Summer and Greg's momentous Sunshine Coast Hinterland wedding on New Years Eve (well, to be exact 5% of the edited images - if my maths is correct!). I had an incredible 2012, having the honour (and it always is an honour) to be a part of so many cool and amazing weddings. From the intimate elopements with me as a witness, to the weddings with family and friends. All equally important and special. 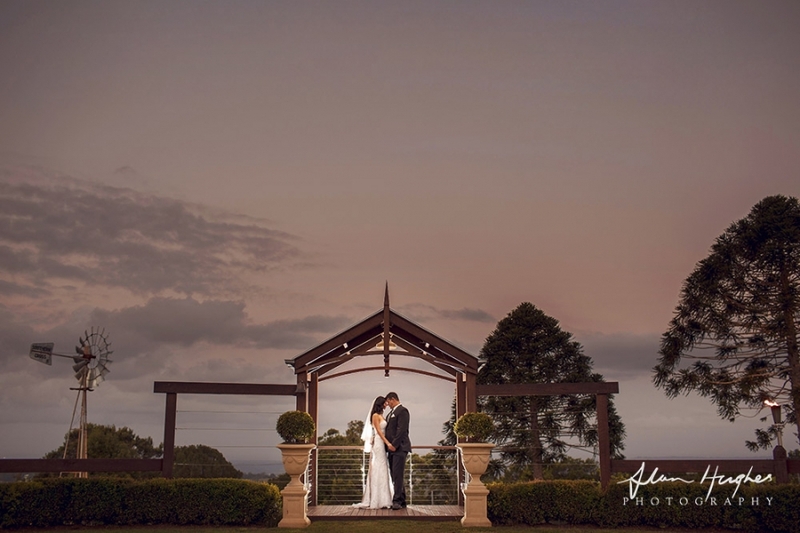 Summer & Greg's was an amazing way to end the year, they got married at one of my favourite venues in the Sunshine Coast Hinterland - Flaxton Gardens, where the staff work incredibly hard to make sure each and every wedding is the best it can be. I spent the last day of 2012 with Greg & Summer's lovely friends and family doing what I love doing, what a brilliant way to end the year! Congratulations to you both and thank you for having me along to capture your special day. Many thanks also to my second shooter, the talented Bambi Wixon. Images from Bambi included in this blog post are the detail shots and Summer walking down the aisle with her father. 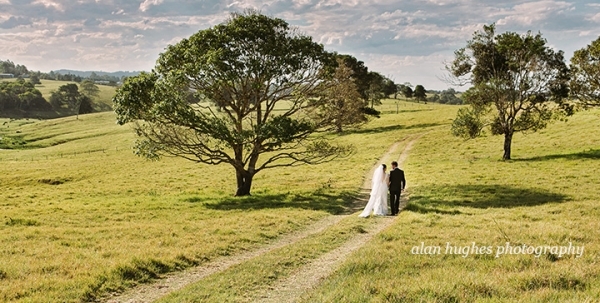 Adelaide and Keith got married at Flaxton Gardens on one fabulous day late in 2012. I knew this was going to be a fun day having met and photographed the two of them for their engagement shoot here. The detail and planning that goes into weddings is huge, but these guys took it that bit further with little bits and pieces everywhere you looked. 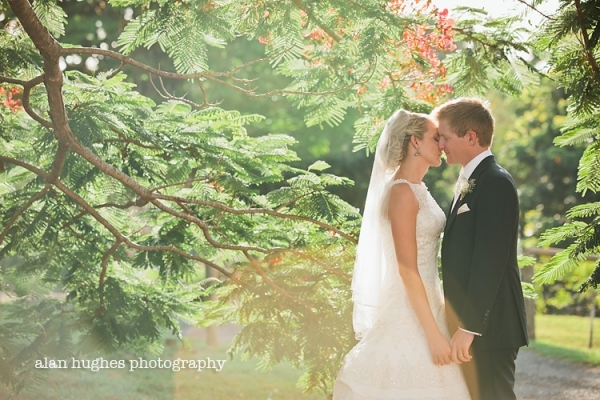 I was blessed in 2012 with photographing so many cool and fun weddings and this one was no exception. Thank you Adelaide and Keith for having capture your special day with your wonderful friends and families. Congratulations to you both, I wish you health and happiness forever!